The Samsung UN55JS8500 offers accurate, vibrant color thanks to support for a wider-then-usual range of colors. 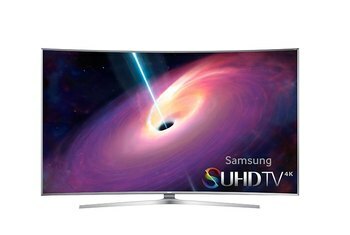 The nicely designed menus and smart TV functions are faster and easier to use than they were on previous Samsung models. 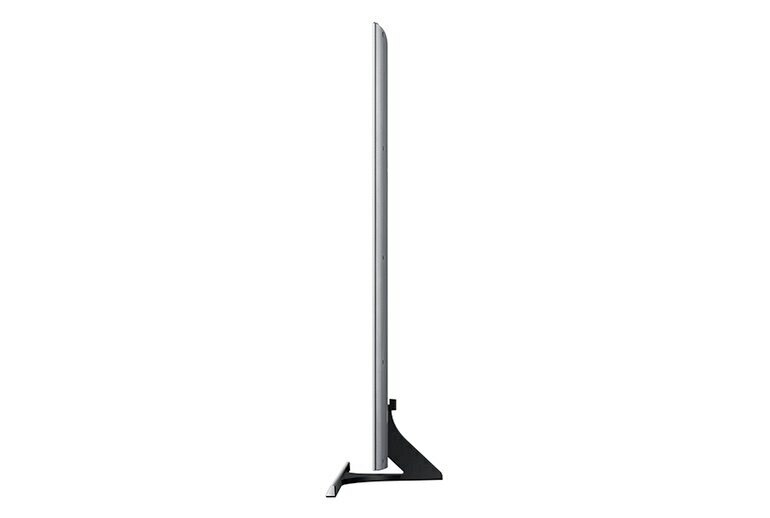 With a thin, aluminum bezel and slim case, the UN55JS8500 is one sharp-looking television. The contrast levels, while good, aren't quite top-notch. Little content out there today takes full advantage of the UN55JS8500's wider color gamut, so you may not notice much difference. For what you get, the UN55JS8500 is a little pricy. 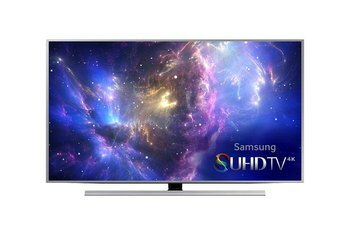 The Samsung UN55JS8500 is an Ultra HD 4K TV, which doesn't mean much in today's 1080p world, but it will become a bigger deal as 4K content becomes widespread. 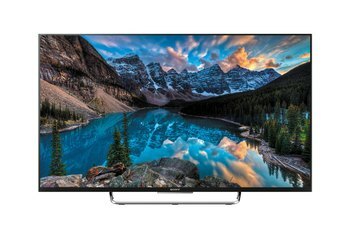 The UN55JS8500 also has a wider color gamut than many other TVs on the market, which allows it to display more colors and offer better color accuracy. 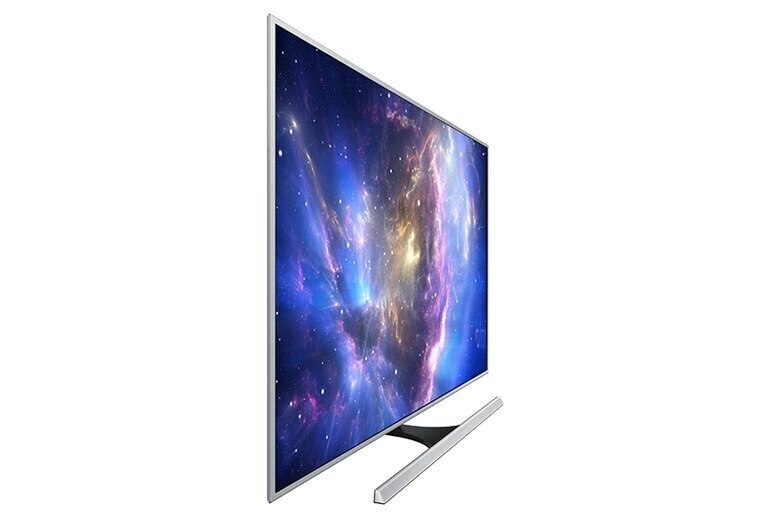 In addition, this LED-backlit set comes with the customary 3D support and smart TV features. While the JS8500 lacks the full-array LED lighting of its pricier cousin the JS9500, the edge-lit array available here is nonetheless made up of the brightest LEDs on the market and this does plenty to compensate in terms of luminance. Thus, what you still get is an excellent level of picture brightness that’s augmented further still by quantum dot nano-crystal technology. The set is extremely easy to set up. It is ideal for mounting on a wall, but I simply assembled its stand and put it on my entertainment stand. Since the set is so thin, it didn't dominate the living room of my Philadelphia row home nearly as much as I thought it would. The screen was a huge upgrade in size, but it still looked great in the space. 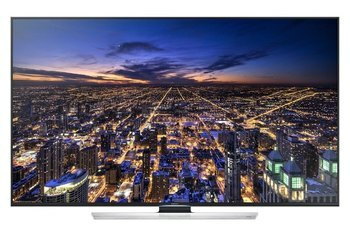 A couple things separate the Samsung JS8500 from run-of-the-mill 2015 4K TVs: a nanocrystal-enhanced LCD structure, said to improve color, and HDR capability, which is designed to deliver better contrast in the form of brighter highlights, among other improvements. These extras, and an extra few hundred in UPP price, are what make it a SUHD TV. I read many reviews about whether or not the curved screen is worth the extra cost. Since I did end up purchasing a TV with a curved screen I can say that it the curved screen doesn't add much to the viewing experience or what it adds is really subtle. 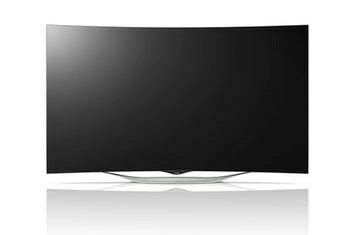 Maybe if I were to view a flat and curved tv side by side I could tell you there is a difference.